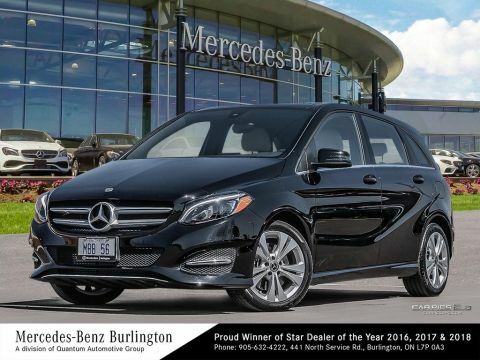 For a sporty and fun driving experience, take a glance at the 2017 B-Class, available here at Mercedes-Benz Burlington! 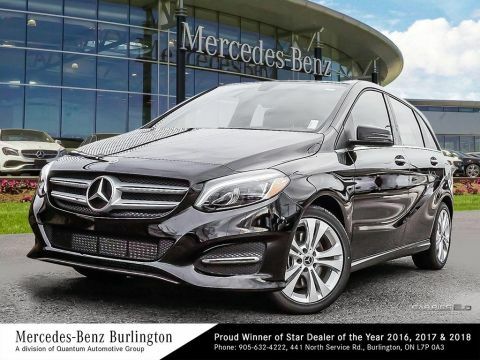 With sleek and agile lines, unique styling, and available AMG®-inspired features, each drive is sure to be a joy as you cruise around Lake Ontario. 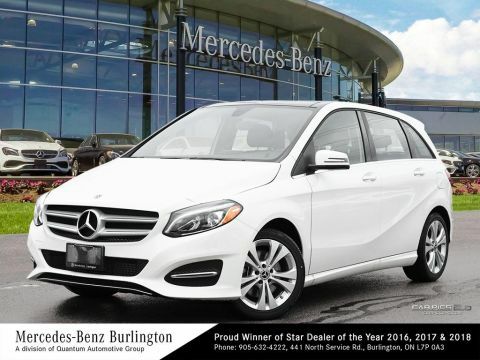 Take a look at what you can expect in exterior styling below, then make an appointment to test drive this impressive luxury vehicle! 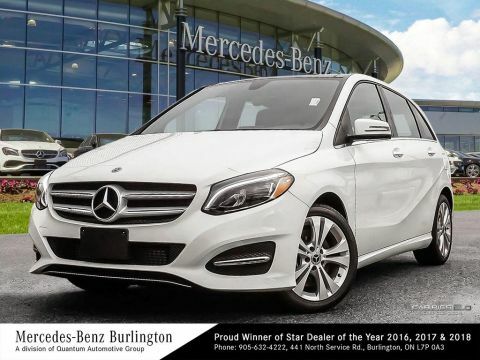 With an aerodynamic design, 10 exterior colour and 3 wheel options, you can customize your B-Class to fit in perfectly with your own unique, personal style. Opt for the Sport Package to receive AMG® body styling, 18” AMG® wheels, a lowered suspension, and an exclusive grille for a distinctive, dashing appearance. 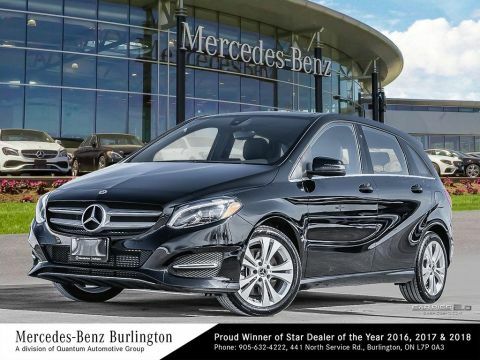 With 5 doors, the 2017 Mercedes-Benz B-Class grants access to all, from passengers to cargo, to leave nothing or no one behind. Choose from 10 available exterior colours to customize your vehicle to suit your personal taste, ranging from blues, to neutrals, to even a bold Kryptonite Green. 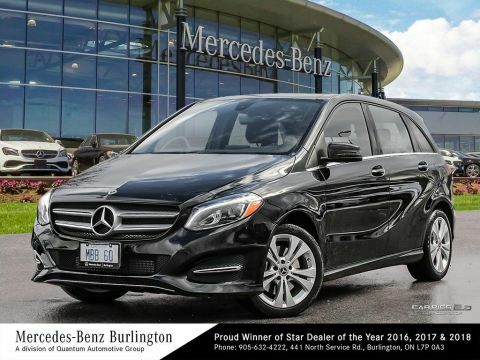 The 2017 Mercedes-Benz B-Class is, no doubt, a sporty-looking ride, and is sure to turn heads all around Burlington. The unique styling of the B-Class evokes the vehicle’s fun spirit and athleticism through aerodynamic lines. Choose from 10 distinctive exterior hues and 3 wheel options for a prominent stance on the roads. 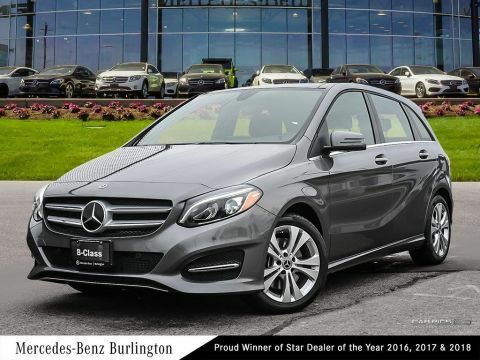 Should you choose to add on the available Sport Package, you can elevate the look of you B-Class to reflect AMG® touches such as 18” Twin 5-Spoke Wheels, an exclusive grille on the front, a lowered suspension, an AMG®-inspired body design, and sports brakes. For a prominent presence, available LED headlamps, taillamp, brake, and turn lamps on the front and back give a distinctive quality to the vehicle, while illuminating you path clearly. 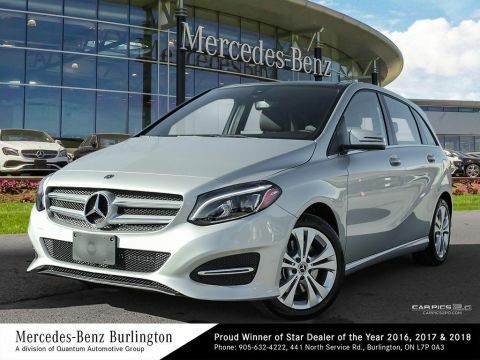 All in all, when you choose the 2017 Mercedes-Benz B-Class, you’re never far away from a good time behind the wheel.Ready for more? 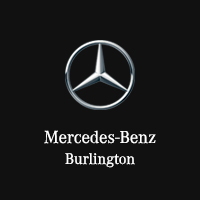 Then visit us at Mercedes-Benz Burlington to take this luxury vehicle for a ride! Peruse our selection, and find your dream car today.